Turn of the century charmer! This well loved RT6 VIEW home is situated on a corner lot on one of the prettiest streets in quaint Mount Pleasant, 6 + bedrooms, and four self contained dwellings, makes this an exceptional opportunity! A "Grande Dame' who sits proudly on the high side of 10th and who oozes charm, character, and intrigue - if only the walls could talk! The main floor is sophisticated and efficient with beautiful wood detail. The upper floors will captivate you with soaring ceilings, corner windows and Juliette balconies. 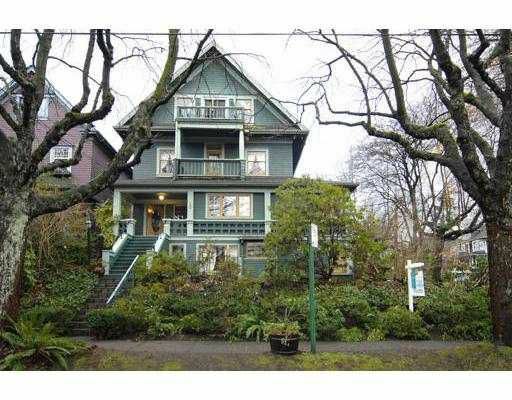 Don't miss any intimate detail of this amazing property which is just a stroll to the Canada Line [or walk downtown if you prefer], Granville Island, and Broadway shopping. One of a kind!